Deck the halls with totally fabulous gifts! Christmas will truly sparkle when you create homemade personalized presents for your family and friends. Easy-to-follow instructions and adorable illustrations accompany this funky how-to guide. From necklaces to bulletin boards, and even homemade bubble bath, the perfect gift for everyone on your list is right at your fingertips! About Debra Ziss (Illustrator) : Debra Ziss is a published illustrator of children's books. 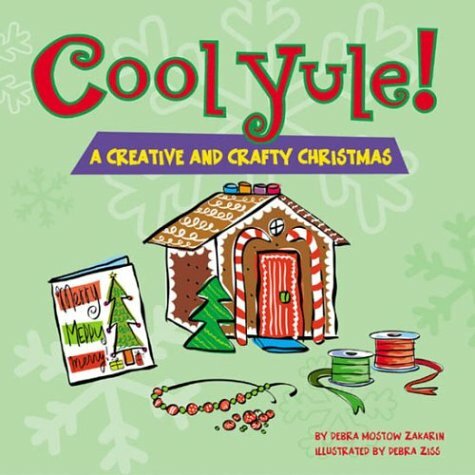 Published credits of Debra Ziss include Cool Yule! 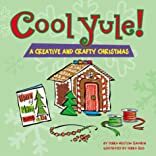 A Crafty and Creative Christmas.